WHY IS DAMER THE CUSTOM BUILDER YOU NEED? and have access to a wide list of suppliers. Every Damer home is unique and individual. We work across a range of budgets and know how to maximise the build to achieve stunning homes. We want to make the process as least stressful for you as possible. 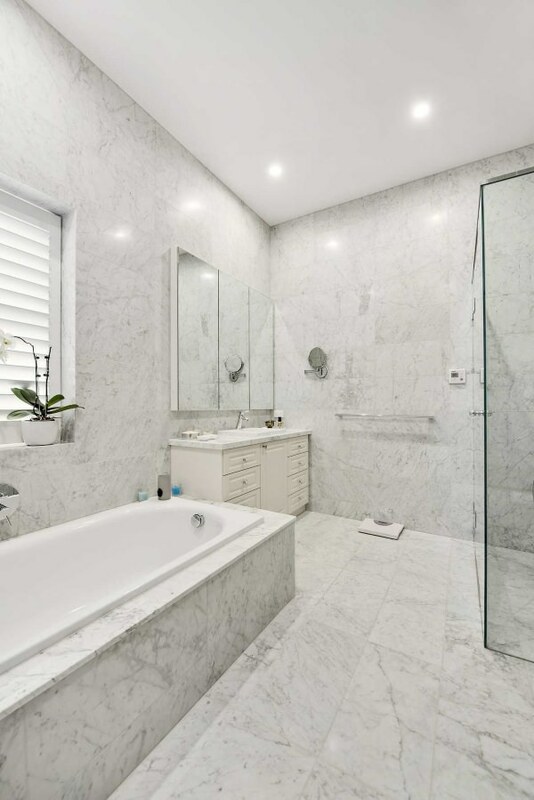 We will provide you with a beautiful, functional and affordable custom home or renovation on time and on budget. We have a specialist team that work on Period Home Renovations. 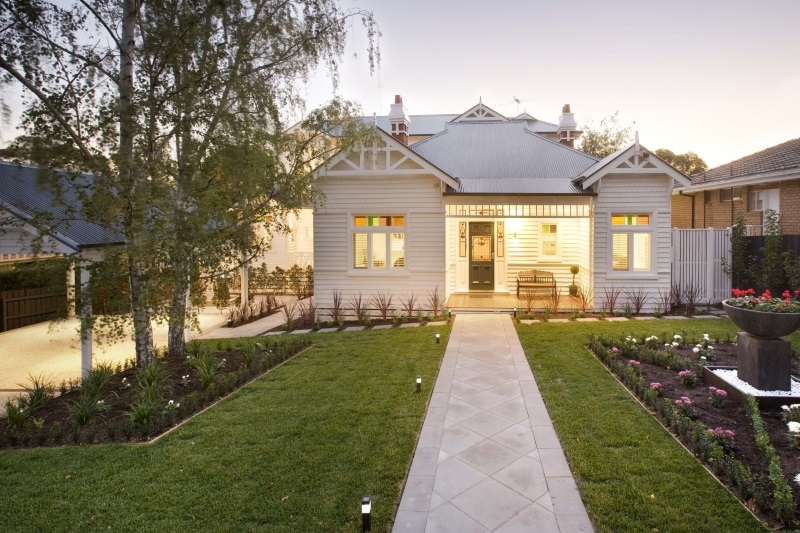 Our specialist team has years of experience renovating Melbourne’s period homes. We hold a site visit with you and discuss your brief along with the potential we see in the property. Keep your homes beautiful period features whilst bringing in modern and contemporary designs. Don’t get lost with a volume builder. Any project we undertake is custom and unique. 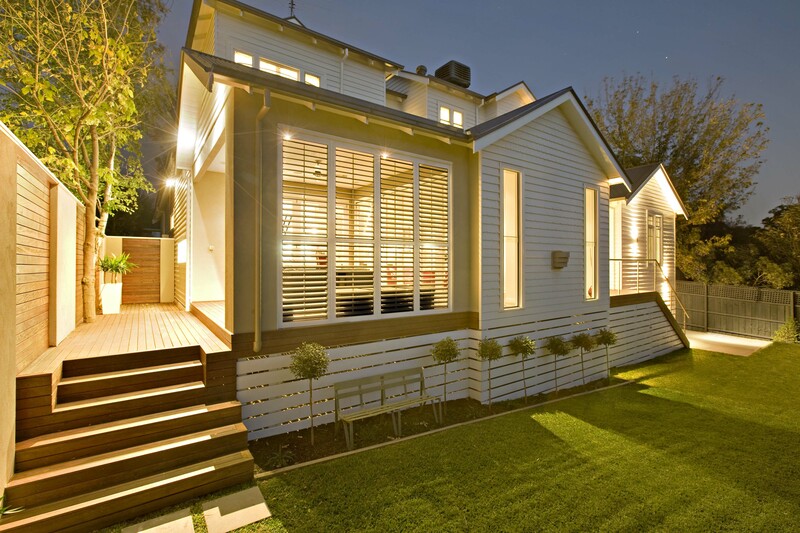 Your home will be individually tailored to you aesthetics and requirements. Whether it’s a custom period home renovation or a dual occupancy investment property, we build what you want. 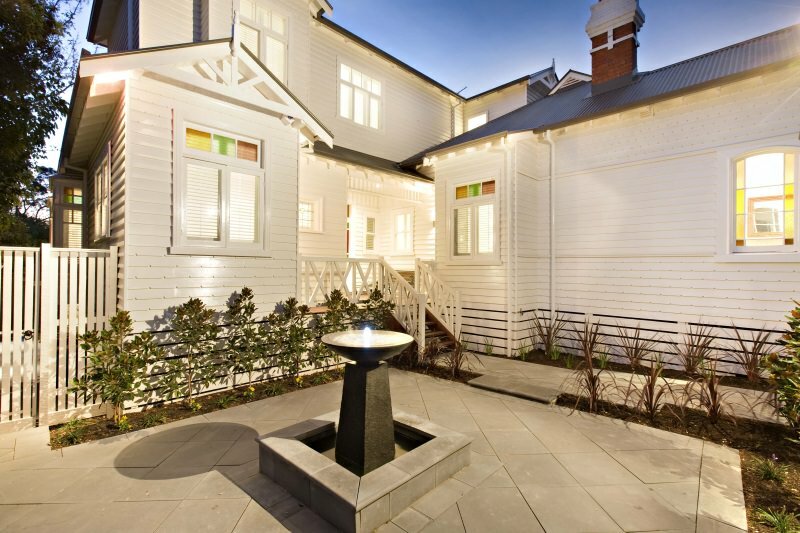 We have a team specialising is Custom Period home renovations. We keep your heritage features and add modern, contemporary design that accentuates the style of your home. We have worked with listed homes and can fulfil any heritage overlays or requirements. Our specialist building team love renovating period homes. 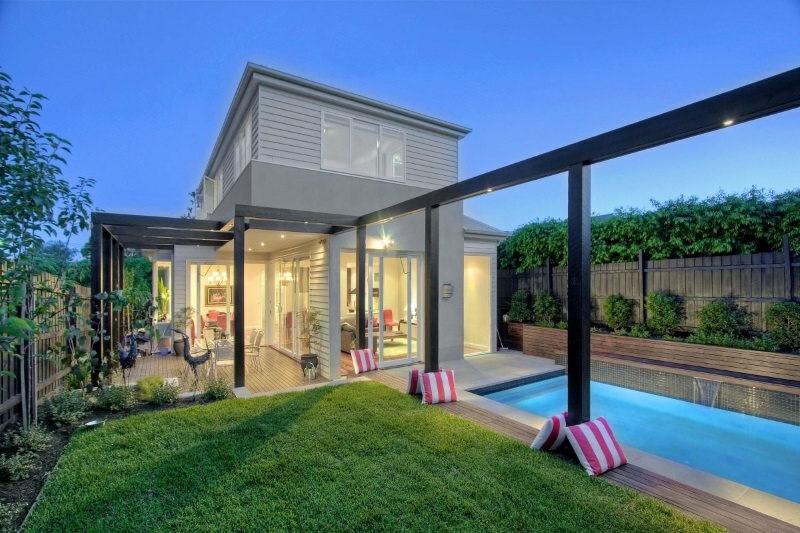 BEST RENOVATION OR ADDITION $500,000 – $1 million.